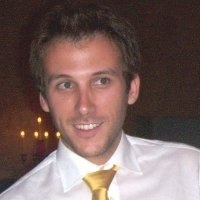 Hugo Pires Costa is an Environmental Engineer doing a PhD in Territory, Risk and Public Policies by the University of Lisbon - Institute of Geography and Spatial Planning. His main research interest is climate change adaptation, with a focus in adaptation policy and climate change risks. He is a researcher at Faculty of Sciences of the University of Lisbon since 2009 having joined several national and European projects, related with climate change impacts, vulnerability and adaptation (CCIVA) research and policy. 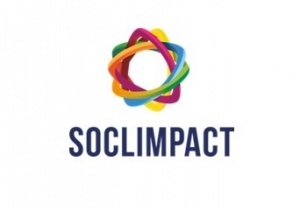 Recently have been coordinating a workpackage in SOCLIMPACT - DownScaling CLImate ImPACTs and decarbonisation pathways in EU islands and enhancing socioeconomic and non-market evaluation of Climate Change for Europe, for 2050 and Beyond (H2020 2017-2020 | http://soclimpact.org/). 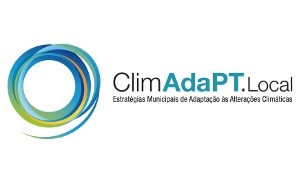 He coordinated the Adaptation on Programa Regional para as Alterações Climáticas (PRAC) (Regional Government of the Azores 2015-2017 | http://prac.fc.ul.pt) He was involved in the Adaptation to Climate Change Strategy of the Autonomous Region of Madeira (Regional Government of the Madeira 2014-2015 | http://clima-madeira.pt), CIRAC - Flood and Risk in Climate Change Scenarios (Portuguese Association of Insurers 2010-2014). Gomes, A., Avelar, D., Santos, F.D., Costa, H. & Garrett, P. (Eds.) (2015) Estratégia de adaptação às alterações climáticas da Região Autónoma da Madeira. Secretaria Regional do Ambiente e Recursos Naturais, Funchal, Madeira.